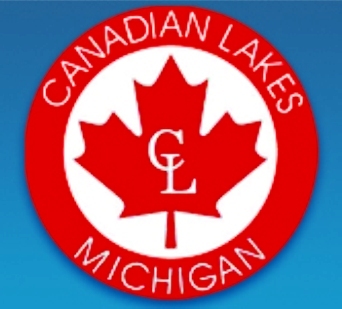 Canadian Lakes Country Club is a Private, 36 hole golf Facility located in Stanwood, Michigan. 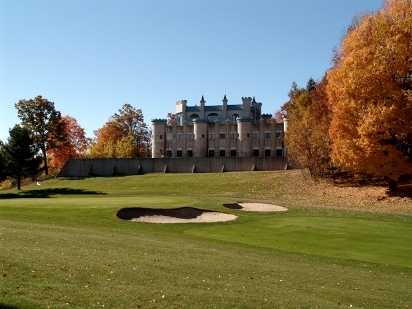 This thirty-six hole golf facility features a regulation eighteen hole course (The Royal), and two regulation nine hole courses. 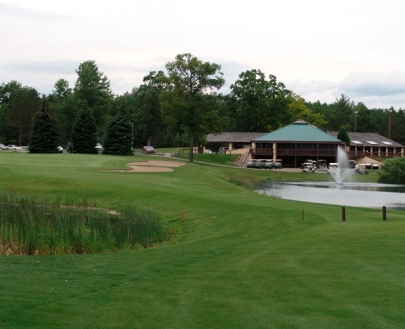 Both nine hole courses are traditionally designed (The Highlands Course and The Pines Course).